League members: 60 Spanish teams have competed in La Liga since its formation. 20 teams contest for the title every year. 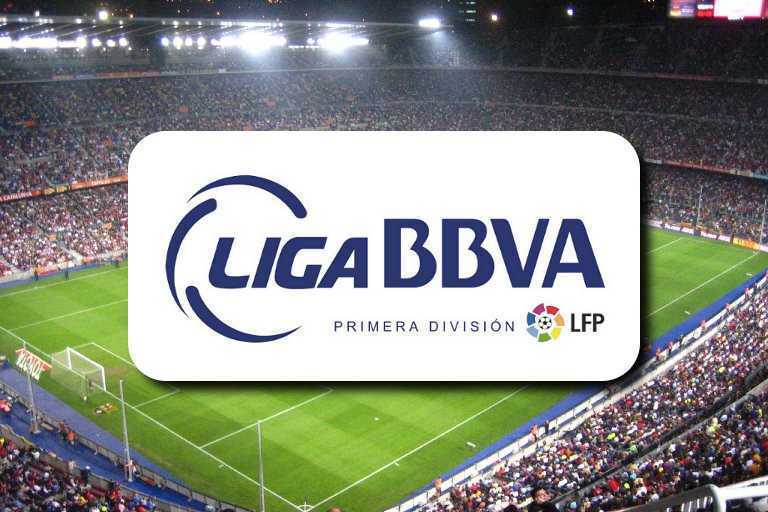 La Liga is the first division (Primera División) in the Spanish football league, Liga Nacional de Fútbol Profesional. The top 20 Spanish football teams contest for the title every year; the three teams who place lowest are relegated to the second division (Segunda División). Since 2010, La Liga has been the strongest football league in Europe (it has won the most UEFA Champions League tournaments – 16 in total), and it is one of the most popular professional sports leagues in the world. The Campeonato Nacional de Liga de Primera División, commonly known as La Liga, is the men’s top professional football division in the Spanish football league system. It was founded in 1929 by the Liga de Fútbol Profesional (LFP), the organising body. The Spanish La Liga is contested by 20 teams, with the three lowest positioned teams at the end of each season being relegated to the Segunda División and replaced by the top three teams in the same division. The competition lasts from August to May, and follows the typical double round-robin format, where teams play each other twice – at home and away. Receive your football tickets – enjoy the match!